In December 2017, Koert received his J.D. from Southern Illinois University Law School. Koert graduated from Southern in the top 10% of his law school class and also received 6 CALI Excellence Awards which are given to the student with the highest grade in a law school class. Koert received CALI Awards in Agricultural Law, Property I, Election Law, First Amendment Rights, Disability Law, and Corporate Taxation. In 2013, Koert spent 9 months in Washington D.C., interning on Capitol Hill for Congressman Trent Franks of Arizona. 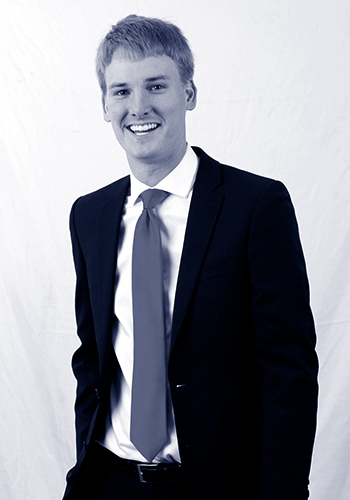 In 2014, Koert began as an intern at Rammelkamp Bradney and continued as a summer law clerk at the firm until 2017. In the fall of 2017, Koert clerked for Justice James A. Moore of the Illinois Fifth District Appellate Court. Koert was granted admission to the Illinois Bar in 2018.